There are many varieties of fly, each behaving and breeding in different ways. 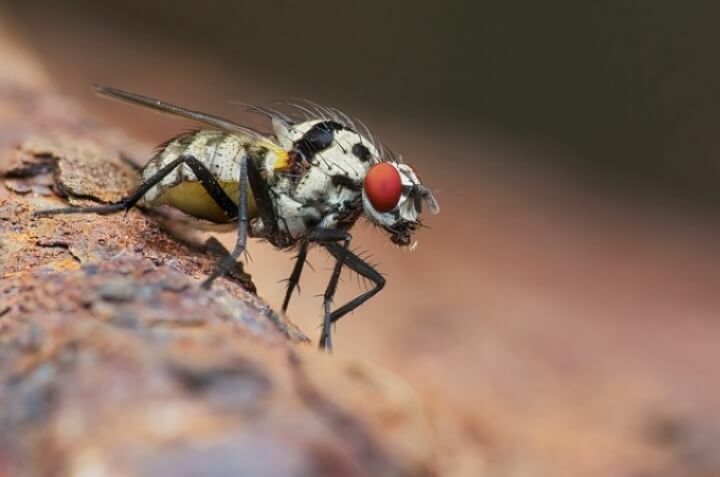 From blowflies to cluster flies, fruit flies to drain flies. All can be successfully eradicated once a survey has been carried out to establish the type of fly you are having problems with. We can also supply fly control machines for use in many environments.